Corzan Series CKM Check Valves prevent unwanted and potentially dangerous reverse flow in piping systems. 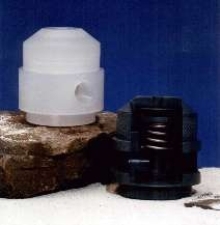 Diaphragm design provides positive, leak-free seal, even in non-flowing condition. 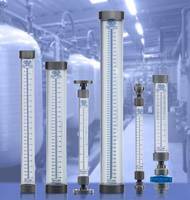 Suited for applications that require elevated temperature- and corrosion-resistance, valves are not dependent on gravity, mounting position, or reverse flow for proper functionality. They are available with Â½, Â¾, and 1 in. pipeline connections. Summary: Plast-O-Matic Valves, Inc. now offers a complete line of diaphragm check valves manufactured of Corzan® CPVC. 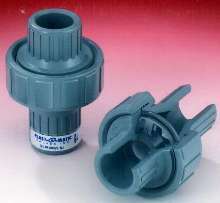 Check valves are used for preventing reverse flow in liquid piping systems and other chemical processes. Cedar Grove, New Jersey: Plast-O-Matic Valves, Inc. has introduced a line of Check Valves in Corzan CPVC for use in applications that require the elevated temperatures and corrosion resistance of Corzan. Check valves prevent unwanted and potentially dangerous reverse flow in piping systems. The diaphragm design of these Corzan valves has the added benefit of providing a positive leak-free seal even in a non-flowing condition. 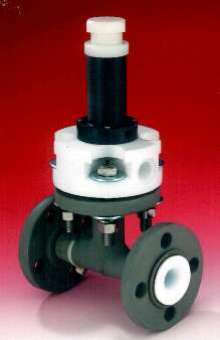 Unlike commonly used ball-type checks, these diaphragm valves are not dependent on gravity, mounting position or reverse flow to function properly. 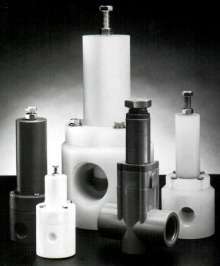 Plast-O-Matic is a licensed manufacturer of Corzan valves and piping components. 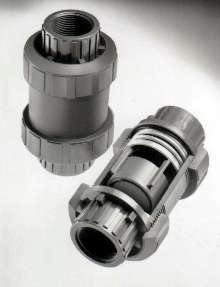 The Corzan Series CKM Check Valves are available with 1/2", 3/4" and 1" pipeline connections.